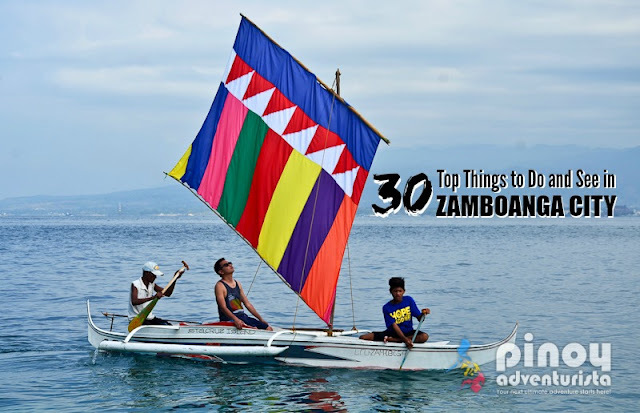 Previously, I shared to you the first part of my Top 30 Best Things to Do and See in Zamboanga City. Since Zamboanga City is such a beautiful place and having 15 reasons why visit Zamboanga City is not enough, here's the second part! Here's a list of another 15 fun things to do, see and experience when in Zamboanga City. Enjoy! Climaco Freedom Park is named after Zamboanga City’s folk hero, Mayor Cesar Climaco. This park is a hiking distance from Pasonanca Park, so visiting them both in one route would be easier. 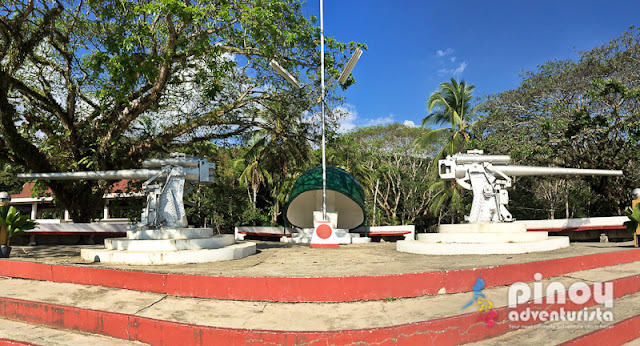 Climaco Freedom Park is full of historical places like Abong-abong Park where the 14 stations of the cross is located and will lead you to the giant white cross at the top of the hill. You can also find here the Heroes Hill in honor of World War II solidiers and the Freedom’s Eternal Shrine in honor of the late Sen. Benigno Aquino. It is also fun to visit their campsite for Boy and Girlscouts and swim at Chrislam pool – a natural swimming hole. Simply known as the Jardin Maria Clara. It is named after the late Mayor Maria Clara Lobregat. Here, you can find varieties of flowers that you will surely love. They also have Butterfly Sanctuary that is open for public. You can also find here the Maria Clara Lobregat Art Gallery and of course, the highlight of the park, a huge statue of Maria Clara. Mount Pulong Bato is a monolith and it is also known as the Abong-abong Park. What makes it different from others? Unlike the other mountains surrounding the city, Mt Pulong Bato is made from solid rock - according to locals. It is also one of the favorite hiking destinations during the holy week since they have stations of the cross lining up to its top. One of the achievements after hiking it until its last station is the giant cross at the top of the mountain and will give you astonishing view of the city. From here, you will find the eternal peace and serenity – a better place for soul searching. 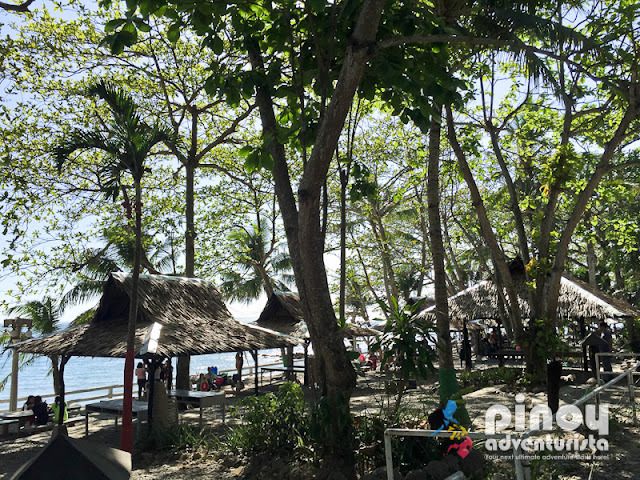 One of the well-known beach resorts in Zamboanga City, La Vista del Mar offers and astounding view of Basilan straight water and a stunning view of Santa Cruz Islanda from a distance. Visitors also claim (and I agree!) 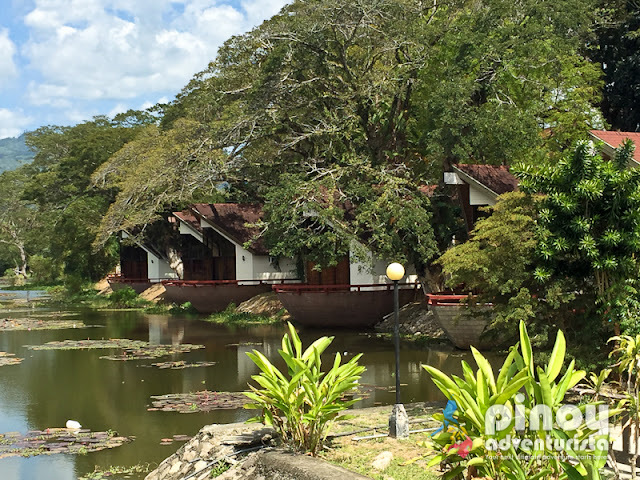 that this resort is one of the favorites among locals. We got to visit the resort during our recent Zamboanga City trip, and I must say that you also check out their restaurant serving delectable and affordable dishes. 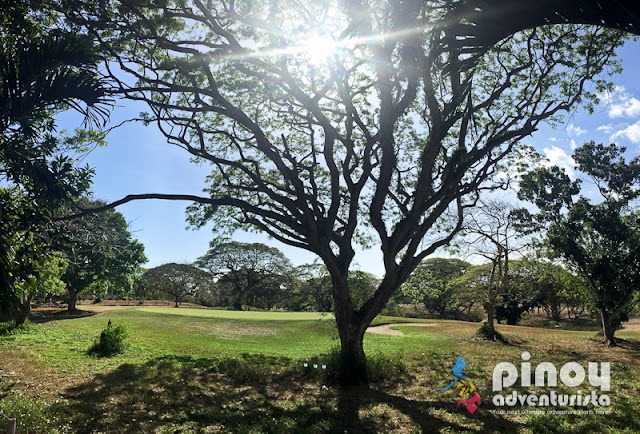 One of the oldest golf courses in the Philippines, Zamboanga Golf and Country Club was established in 1910. The course has 18 holes in 64 hectares. It is originally known as the Zamboanga Golf and Country Club that was founded by Gov. John “Blackjack” Pershing. I don’t play golf, but I can say that even those who don’t play will surely appreciate the beauty of the park. You can also have a stunning view of the ocean from the area giving you the freshest air you can breathe. The Zamboanga City Special Economic Zone Authority or simply known as the Zamboecozone was created by virtue of Republic Act 7903 authored by former Congresswoman Maria Clara Lobregat. It is also known by its corporate name as ZamboEcozone Authority and Freeport. But to sum it up, it is also a fun filled park where you can find condotels, bowling lanes, zipline, cable cars and a resort. You can enjoy all of this when visiting the area, and be ready to see the panoramic view that will give you a truly amazing experience of nature that will provide you a picturesque view of the ocean and mountains around the area. We failed to visit this falls during our recent Zamboanga City tour but according to our guide, anyone will definitely stand in awe after seeing Merloquet Falls' beautiful white curtain that is hidden right in the heart of the lush forest. Appreciate the beauty of nature by just staring at the water flowing down the stunning rocks. Up close, you can see the cleanliness of the water. And the sound of its water dropping together with the birds singing – ohhh so relaxing. Although you have to be extra careful walking because the path on the sides of the falls is a bit slippery and the rocks are almost carpeted with layers of furry moss. Sitting under the overflowing water will give you a natural massage, just right to enjoy the view. 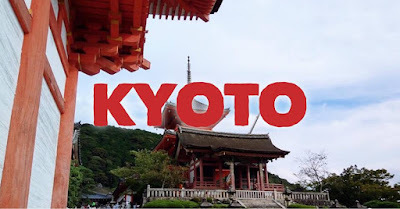 I hope to visit it next time! Zamboanga La Hermosa Festival or popularly known as "Fiesta Pillar" is a month-long festival held every October in the City of Zamboanga. They have lots of activities lined up during the festival such as cultural street dancing and Regatta de Zamboanga. The cultural street dancing is as colorful as it is always. They prioritize using colorful costumes and flowers since Zamboanga is also known as the "City of Flowers," where Hermosa Festival was derived. But the most awaited part of the festival is the Regatta de Zamboanga where colorful vintas are set to race. It is one of the highlights of the festival where they promote the vintas. So, if you plan to visit Zamboanga City, it would be nice if you schedule it during Hermosa Festival to join the festivities and get a chance to ride a vinta. Of course, any trip is incomplete without trying native delicacies in the place. Zamboanga City is wealthy in cheap restaurants that offers quality food, and that makes me happy (coz I love eating!). 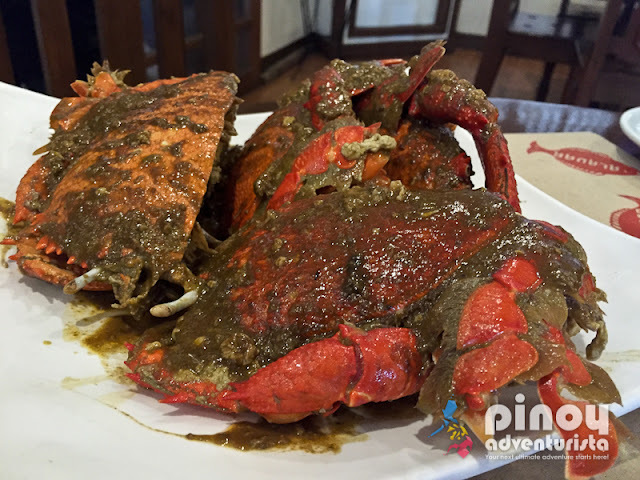 Curacha, Satti, Knickerbocker and Chicalang are just some of the must-try food in Zamboanga City. Also, don't miss to have a taste of some Tausug dishes and delicacies such as tiyulah itum, piyanggang, lokot lokot, baulu, putli mandi, daral, pali kambing, panpan mongo, pasung, pitis, and pangih pangih. 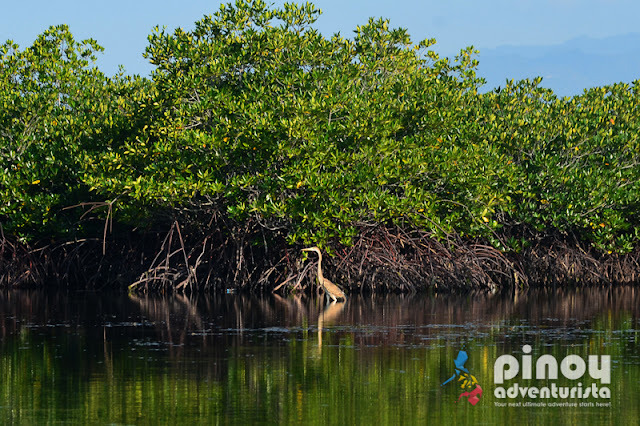 Bird watching is a popular activity in Zamboanga City since they are rich in different kinds of birds because they have natural habitats seen around the city. Go to at ZCSMT, Fort Pilar, Downtown Zamboanga City, the lush mangrove forest at the lagoon on Sta. Cruz island and other bird watching sites in the city where local and migratory bids abound. Kids and adults will surely enjoy this activity, and will definitely learn more about different birds species found in the city. Chavacano is a Spanish based language that is used as native language in Zamboanga City. It is fun to study since the phrases looks elite and cool. Hahaha! Some of the words I’ve learned in my stay are "quetal" meaning hello, "buenas dias/tardes/noches" meaning good morning/afternoon/evening, "hasta la vista" meaning goodbye and "gracias" meaning thank you. 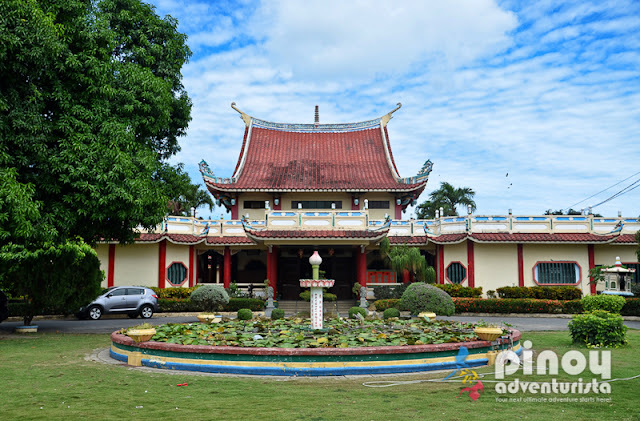 If you love Chinese temples, you must visit Hock Chuan Temple along Estrada St., Zamboanga City. It's lovely architecture is really a sight to behold. Yes, because your friends are waiting for it. Or you might want to compensate your boss during your absence. Haha! 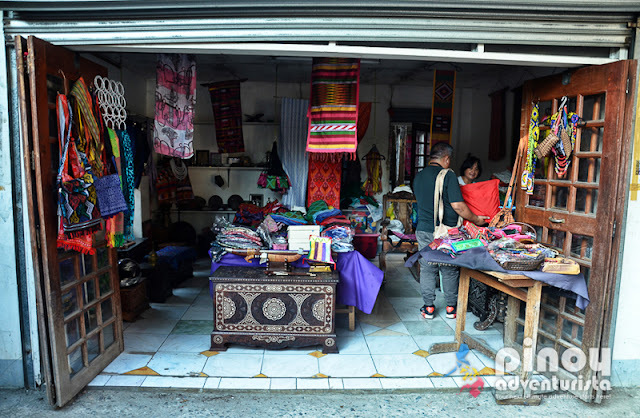 They boast of Yakan weaved items, delicious local delicacies as well as seafood that make an awesome pasalubong for family and friends back home. If you are adventurous enough, try to ride a vinta! 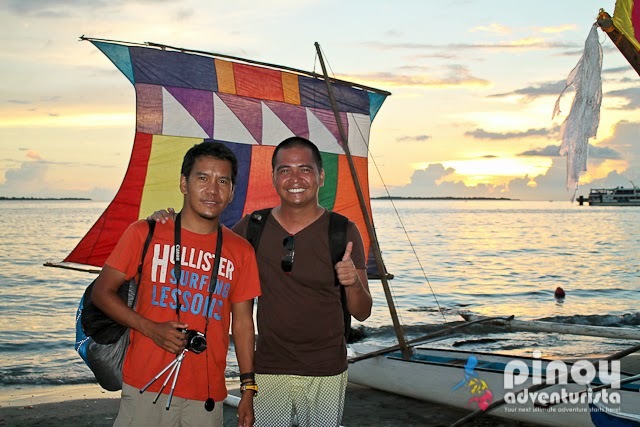 It is one of the icons of Zamboanga City, and riding it is one of a kind experience. Besides, vinta sailing is very affordable for a minimal fee of 50php for adults and 15php for kids. They also have discounts for students for only 20php. Imagine the experience you can conquer for only 50php. It is worth the prize, really! Basilan is only 30-45 minutes away from Zamboanga city if you are going to ride the fast craft boats. So I recommend a visit to Basilan during your trip to Zamboanga City. The province offers breathtaking views of the ocean and stunning beauty of nature. Basilan is home to Malamawi Island, one of the best beaches I've been to. Taking a side trip for a day in Basilan is really so much worthy. 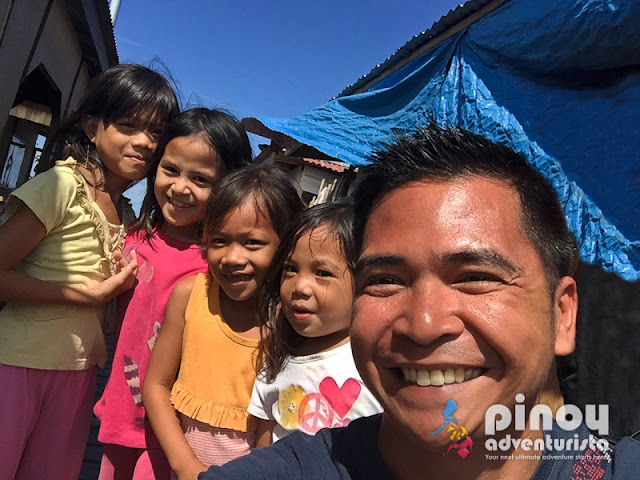 More about Basilan here. Certainly, you can find many places and do many things in Zamboanga City. 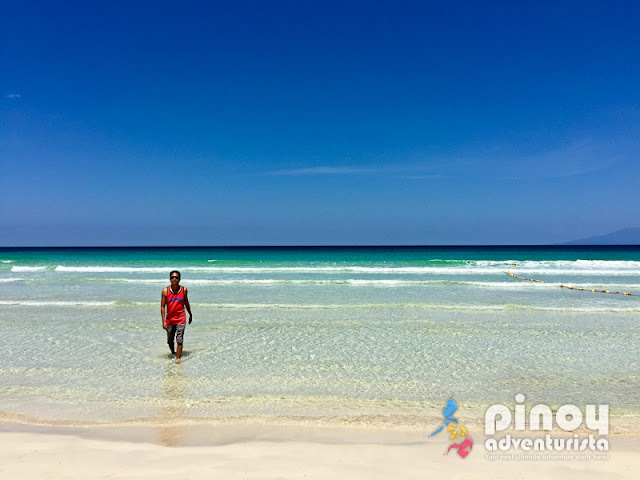 Be sure to add these tourist spots and attractions in your itinerary and I will assure you, that you'll have an awesome Zamboanga City adventure!